I absolutely LOVE the fall. It’s always been my favorite season, in large part because I’m an only child and my birthday is in September. (If you’re an only child, you totally get it.) My wedding anniversary is also in September, so now the whole month is a celebration!! 1. 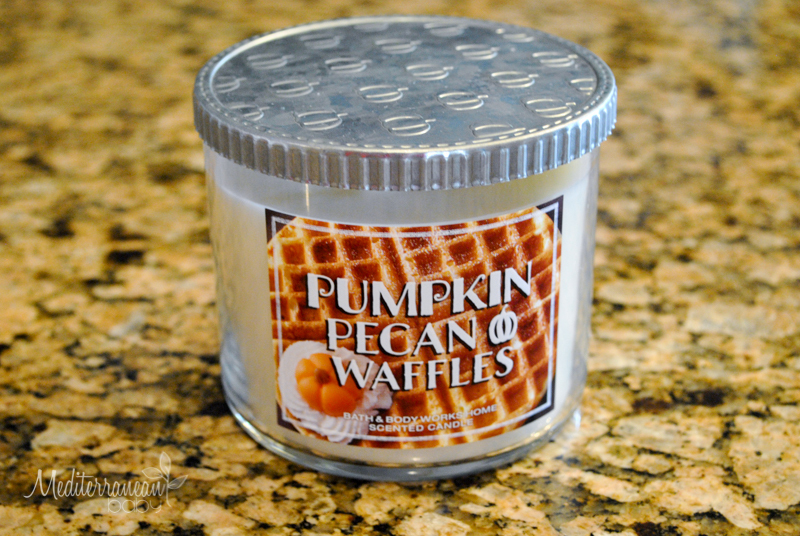 Bath and Body Works Pumpkin Pecan Waffles 3-Wick Candle. This scent is absolutely fantastic!!! 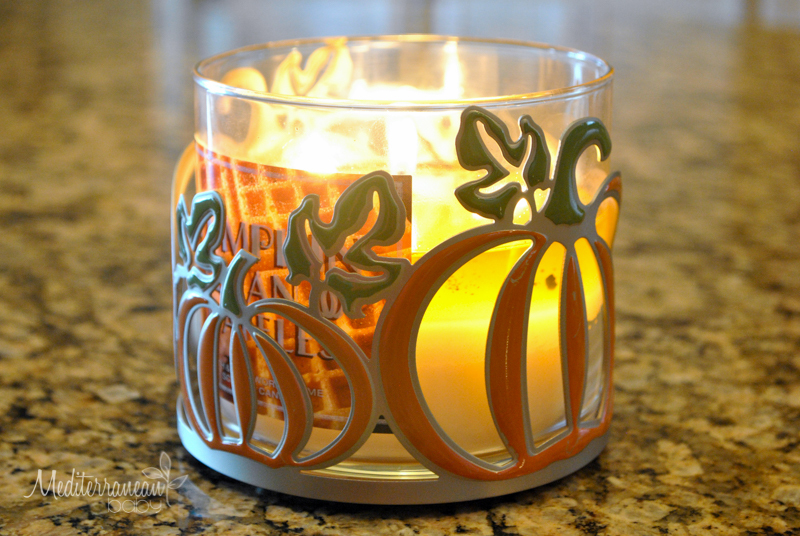 I also picked up an adorable pumpkin candle sleeve for $7.50. If you’re hoping to grab one of these candles, you’ve got to get to Bath and Body Works soon. Both my sister in law and mom tried to buy them this week and only the two-wicks were available! 2. 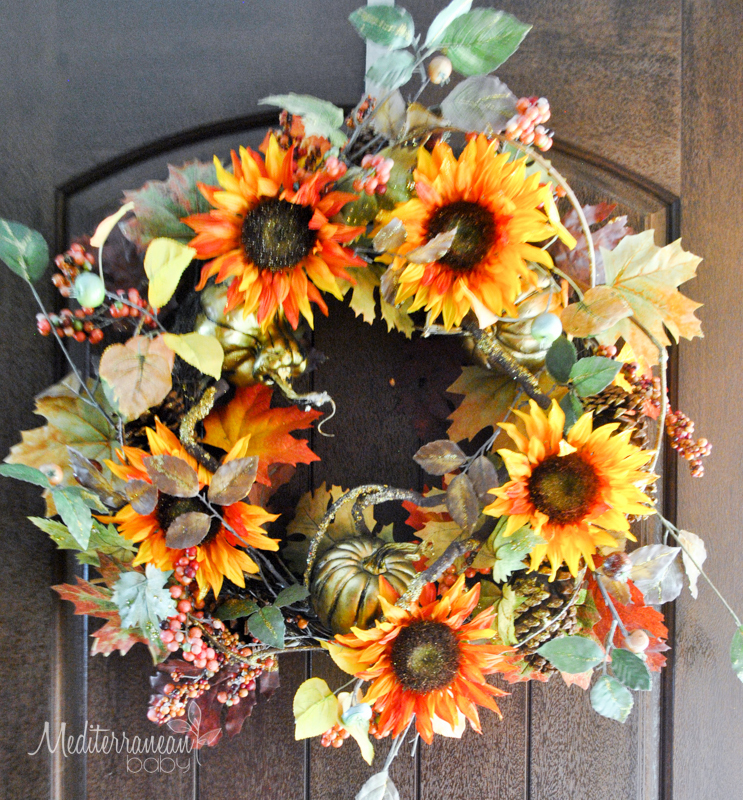 Sam’s Club Fall Wreaths. Have you ever noticed that Sam’s Club has the best seasonal decorations?!? I just love their wreaths and the prices that go with them. Normally they are priced around $35.00, they’re very hearty, and usually include some sparkle. 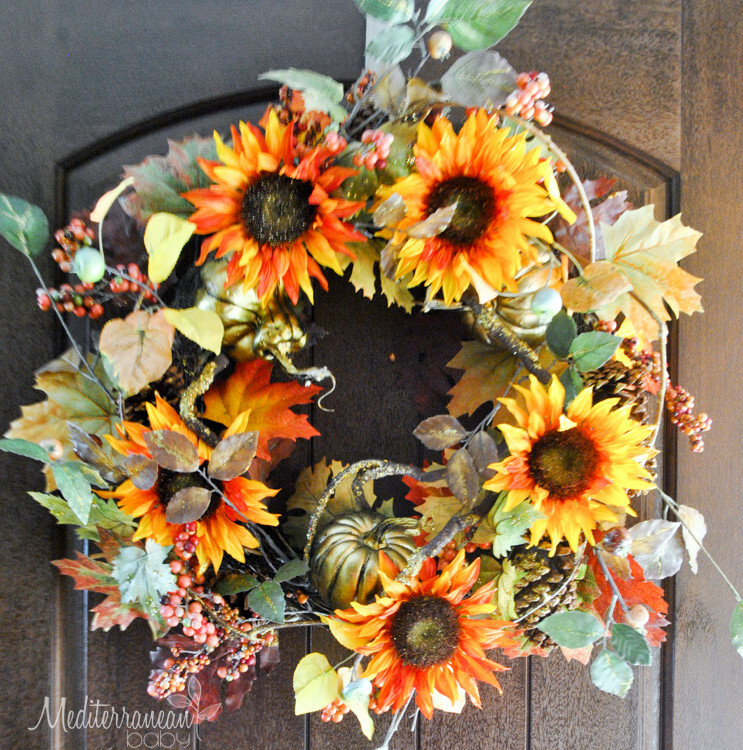 You can’t beat the quality and price, particularly when wreaths are listed at nearly $100.00 or more at Michaels (and their coupons never seem to apply to the items I’m buying). 3. Sam’s Club Decorative Iron Pumpkin w/Ornaments. 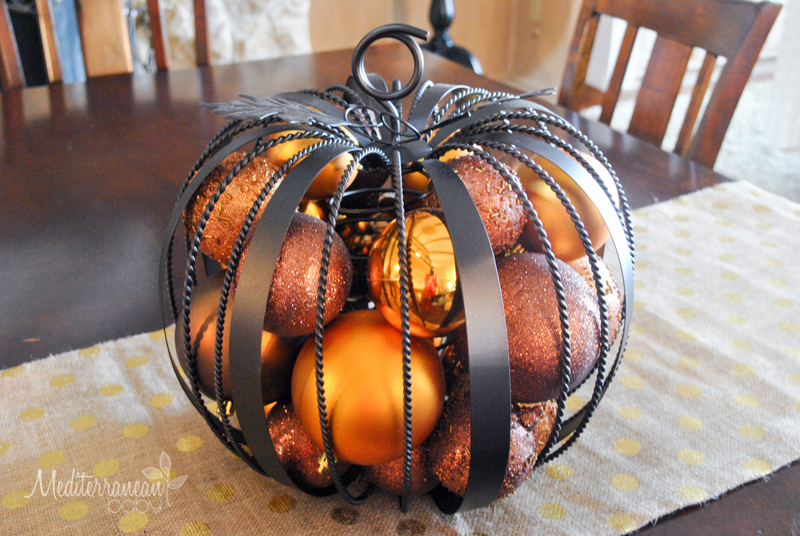 I just love this pumpkin and it looks great as the centerpiece on my dining table. The ornaments are fall colored and festive and the pumpkin is just the right size. 4. 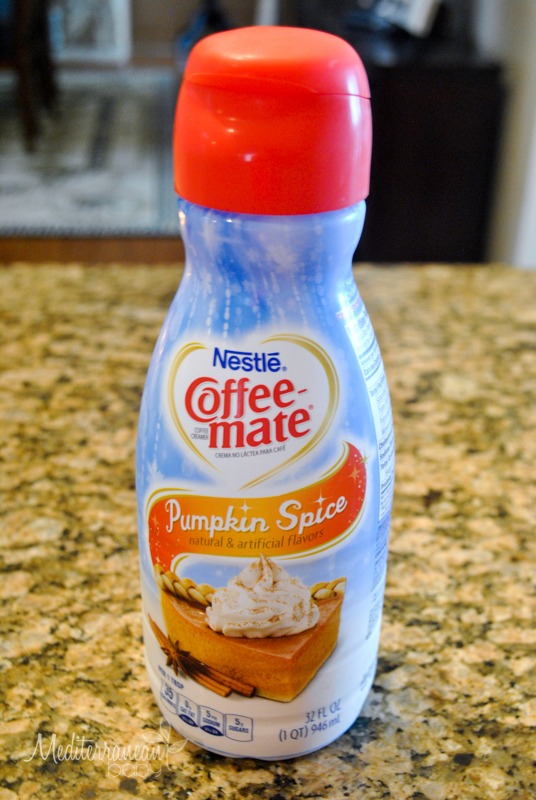 Coffee Mate Pumpkin Spice Creamer. 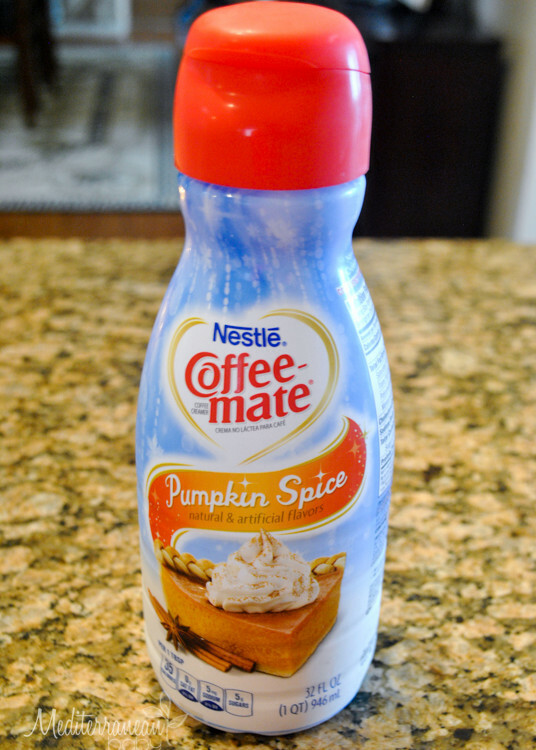 This creamer has the perfect amount of pumpkin spice, without overdoing it. Sometimes, product makers can get heavy handed with the spices in the fall, but this one is simple, tasty, and brings fall flavors into your home when you can’t get to a barista! 5. Glitter Pumpkins. 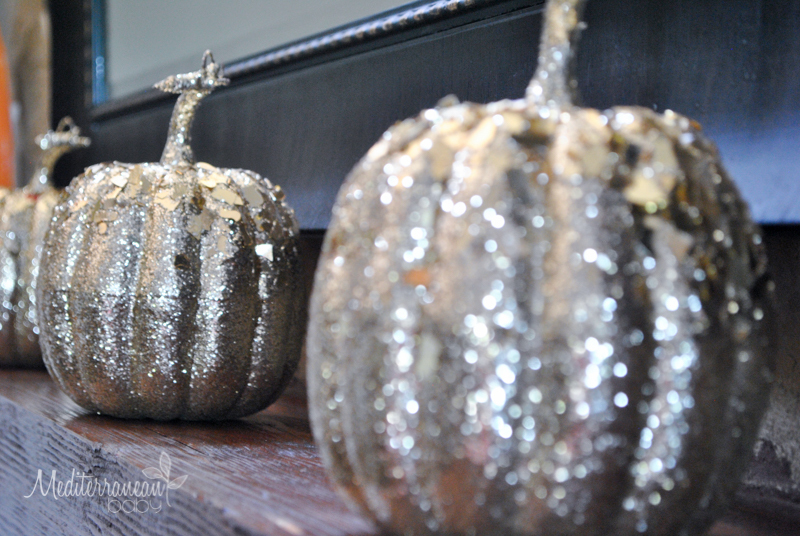 I found the most adorable gold glitter pumpkins for my mantel at Roses Discount Store. They were $2.99 each!!! And I saw very similar looking glitter pumpkins at Jo Ann Fabrics for $11.99. Sometimes you can’t beat the discount stores for seasonal decorations. It’s a hit or miss proposition, but this time, I really found some adorable decorations and I won’t be upset in the least if they don’t last over time. 6. 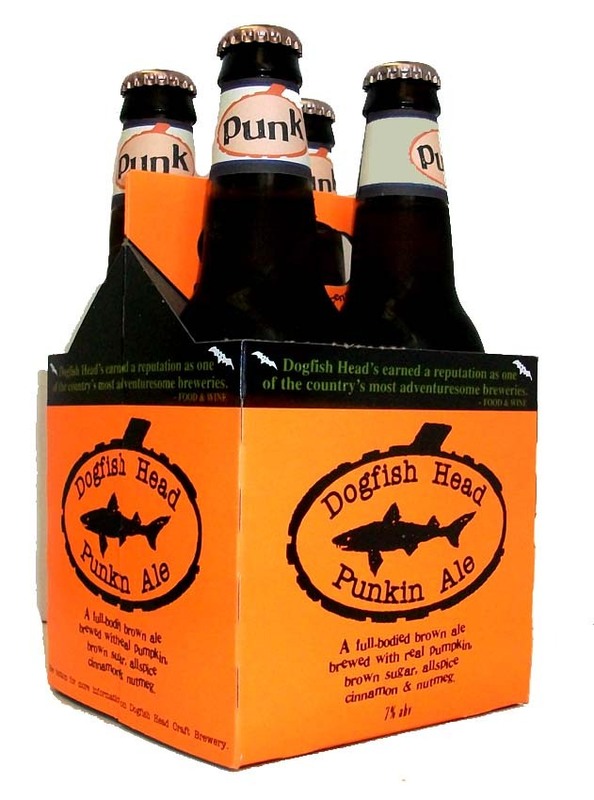 Dog Fish Head Punkin Ale. If you’re into pumpkin beers, this is my favorite. It’s arrival in our outdoor refrigerator signals the arrival of fall. It only lasts a few weeks, but it’s the perfect compliment to an outdoor Sunday afternoon on our deck, watching football before the TV goes back into storage for the winter.